This year I started studying on the opposite end of the country, which requires me to travel a little bit more than what I used to when I was at school. Despite the flight only being approximately 2 hours long, additional time spent getting to the airport, checking-in, commutingg and finally picking up the tons of luggage brought with does call for some essentials! 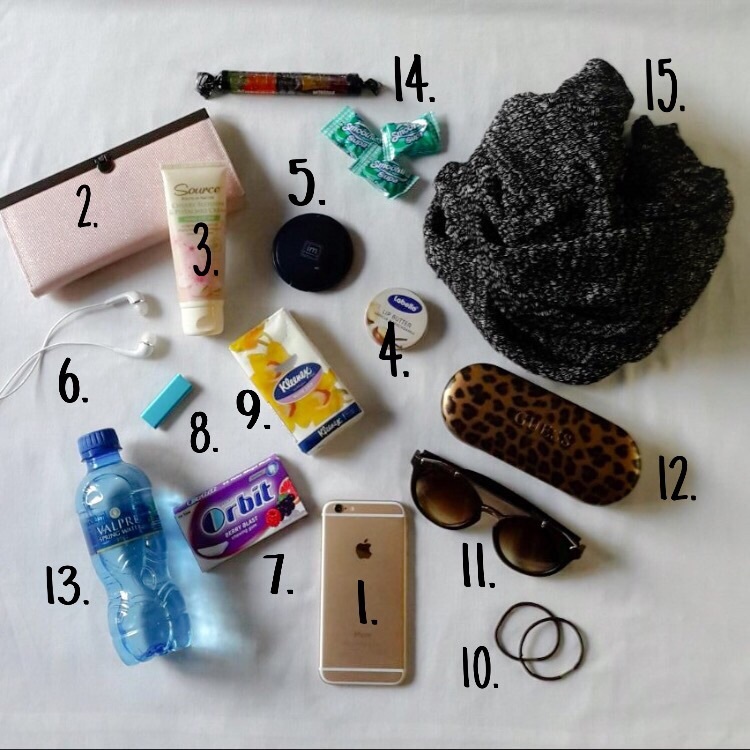 I opt to carry these items in a bag that I can carry on my back rather than one dangling on my shoulder. This is easily accessible and also allows for a smooth, easier travel experience, since you are able to juggle and carry all your bags in a more stress-free manner! 1. My iPhone - I think this is considered an essential not only for travel but on a daily basis. It is however important for me to be able to contact others just before take-off or after landing. 2. Purse - It's always a good idea to have some extra money on you! 3. A good hand cream is an essential every day- I am currently using the Source Roots Of Nature Cherry Blossom & Pistachio Cream which has an incredible scent. 4. 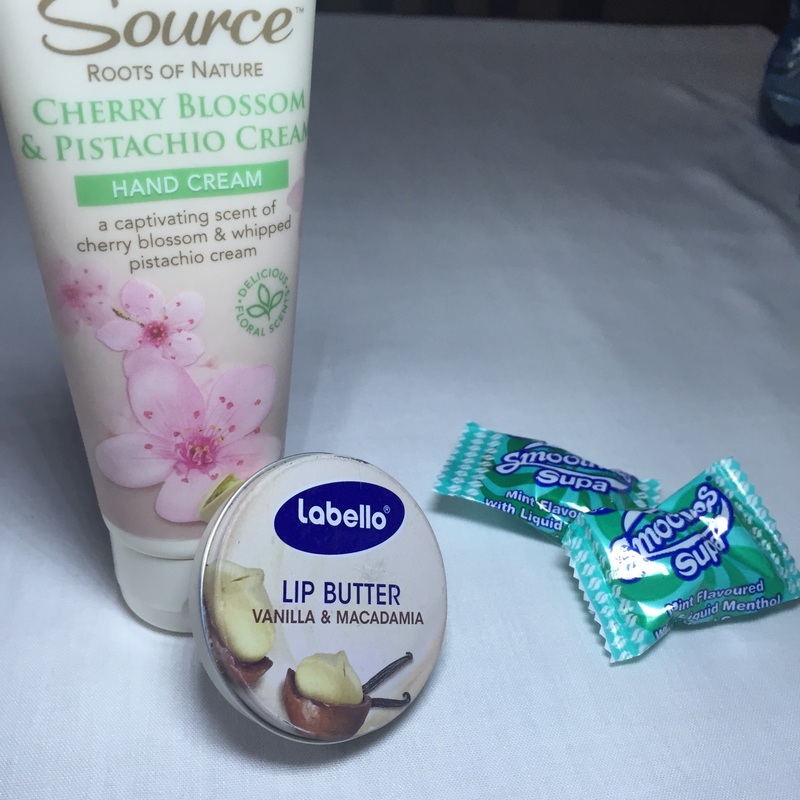 Labello's Vanilla & Macadamia Lip Butter - Soft, moisturised lips is a must for me, all day, everyday! 5. A small compact mirror - These are always helpful. 6. Earphones - These are definitely a must have in any situation really! 7. Chewing gum - Certainly one of my necessities! I can easily have more than one per day, leaving my mouth with a great taste in the morning or after a meal. 8. My iPod Shuffle - I've had this for years but still works wonders! 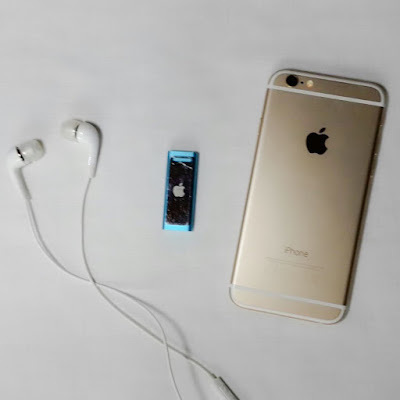 I prefer using my iPod to my phone or laptop due to its tiiiny size, which makes it so much more manageable and doesn't take up any space at all. 9. Tissues - I never know when I'm going to spill a drink (I am pretty clumsy!) or get the sniffs. I always carry a pack of these with me. 10. Hair ties - Just in case - bad hair days happen! 11. Sunglasses - Whether it is Summer or Winter, these will most likely be with me. 12. Prescription glasses - Just as important (however I do wear contact lenses). 13. Bottle of water - it is extremely important to keep hydrated at such high altitudes. I always carry water, as it is healthy and refreshing. 14. Small nibbles - I like to include a mix of hard sweets (in this case Smoothies Supa mint flavoured sweets) and some chewy Maynards Wine Gums. 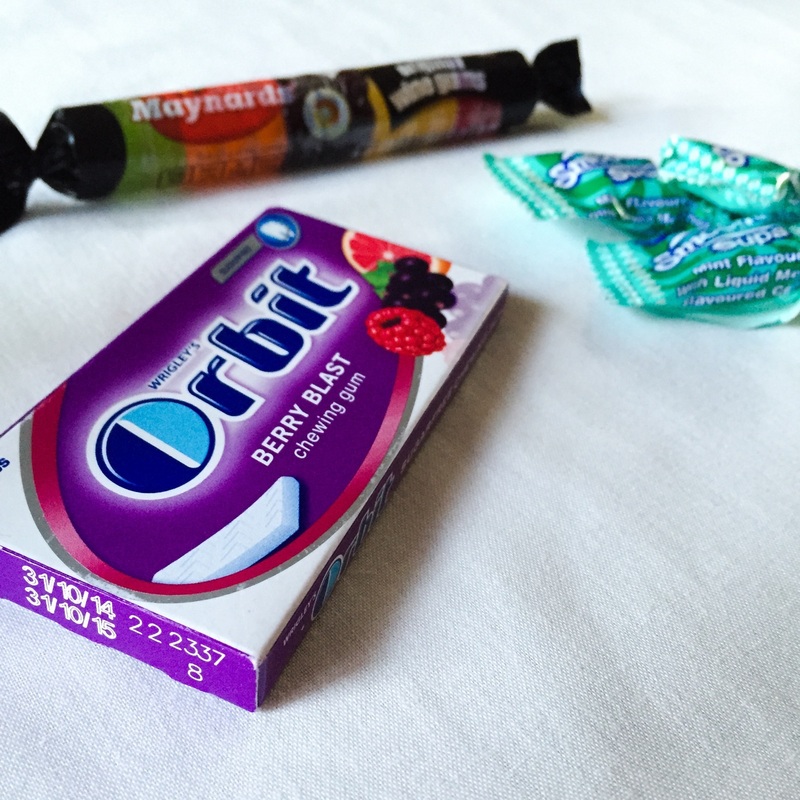 Sometimes I will include a more filling snack, such as some morning biscuits or peanuts and raisins, but I generally don't eat much on the plane. 15. Cardigan or jersey - I usually dress according to the weather conditions at the stage of travel, but will take something warmer with me each time. It can get quite chilly in the airplane but sitting in such a small, enclosed people with others may also cause one to be hot, so I take something that I can easily put on and take off at any given time. I also carry my laptop with me on any flight I lay my foot on. It is always great to do some work, watch movies/series or even listen to some music. I don't generally take much to read (I don't enjoy reading as much as I like writing), but if I do, it should be a magazine of some sort (I usually just stick to reading the local flight magazine rather). It's nearly time to pack up again to get back to studying (after 6 weeks!). I'm going from cold weather to freezing iciness (I think I'll definitely be taking a few more warm things on the plane this time) but I'm somehow hoping that it won't be too bad. I have really enjoyed this time off and a bit lazy to get back into routine. Nevertheless, it has to be done and with that, comes some more travelling! 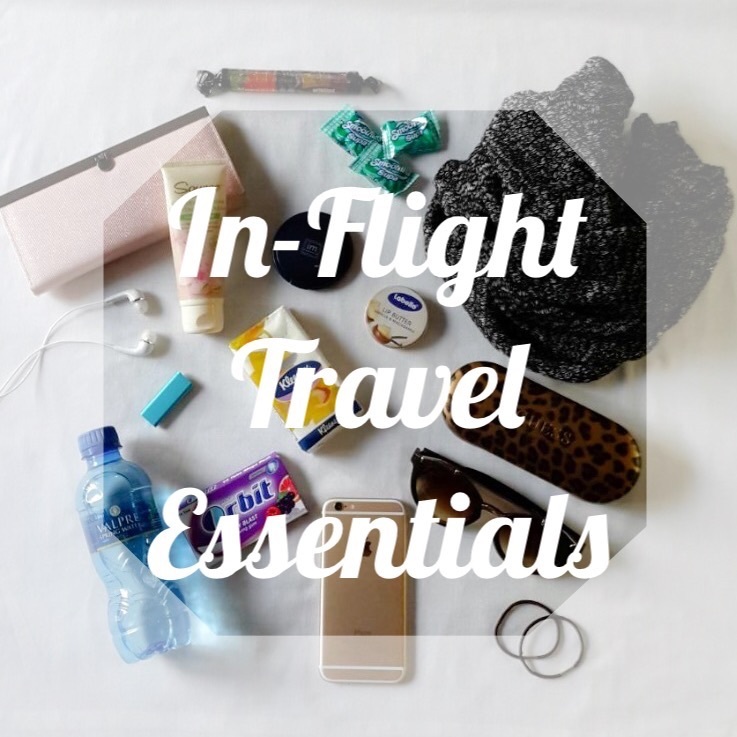 Let me know what your travelling essentials are and I'll see you next time.